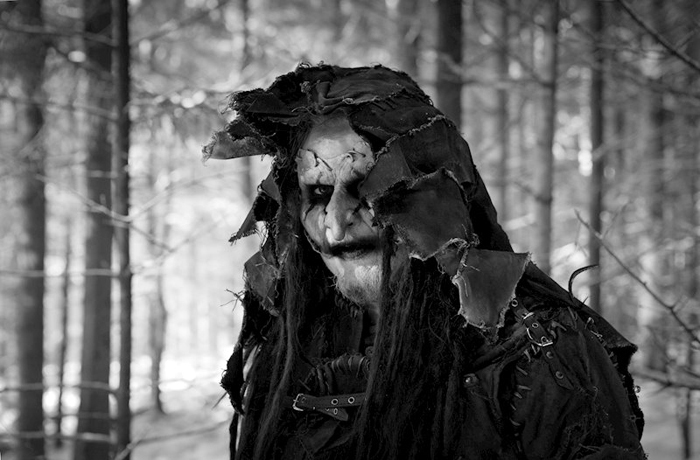 Norwegian artist Mortiis continues to pay tribute to his “Era 1” period with a re-release of The Song of a Long Forgotten Ghost – the 1993 demo recording created by the dark industrial demon after his departure from black metal band Emperor. This restored edition of what is arguably the earliest example of dungeon synth has been painstakingly remastered by Jules Seifert at Epic Audio in London, with Mortiis closely supervising to ensure the album’s original ambience is maintained. 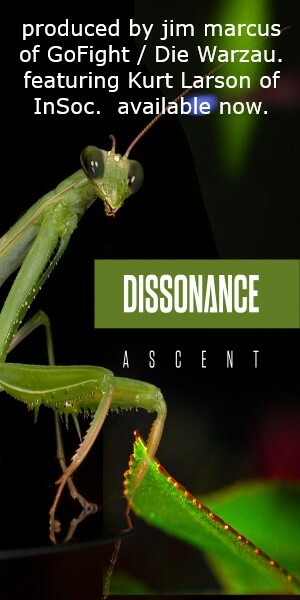 As well, the new cover artwork by longtime Mortiis collaborator David Thierree was inspired by the original demo artwork. 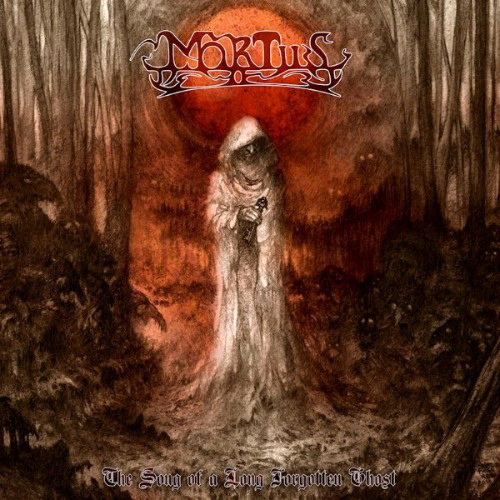 The Song of a Long Forgotten Ghost is due for release on December 7 via Funeral Industries in CD and vinyl formats, the latter of which will be limited editions in black and red vinyl; figital editions of the album will be released by Mortiis’ own Omnipresence Productions imprint. Pre-orders are now available via the Mortiis webstore and the Funeral Industries website. Earlier this year, Mortiis embarked on a European and Australian tour performing a modern rendition of his 1994 album Ånden Som Gjorde Opprør, having re-released the album in late 2017 as a free download and performing it at the Cold Meat Industry 30th anniversary celebration.